Wow! 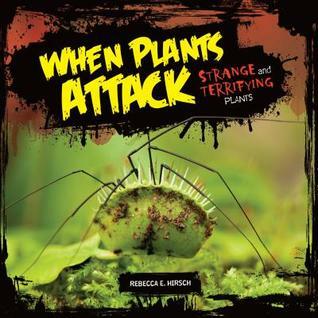 Kids in North Carolina have nominated Plants Can't Sit Still for the North Carolina Children's Book Award. A committee of school and public librarians will then select a winner from the nominees. You can find a list of all the 2019 nominees here. And you can find activities for each of the books, including mine, here. There are some terrific choices on this list—all of the books are well-deserving of this nomination. It's an honor to have had my book nominated by readers. Giveaway ends April 26, 2019. Rebecca has read 2 books toward her goal of 100 books.